Jewelry market has changed drastically recently. 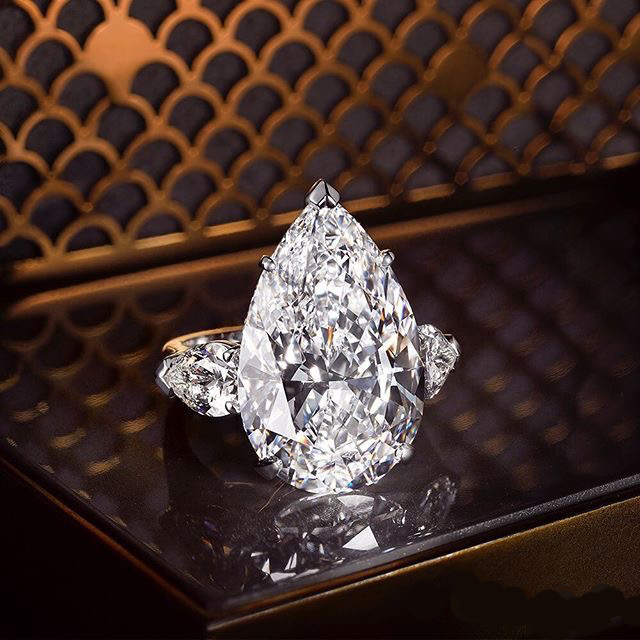 Devided into High Jewelry and Fashion Jewelry, you either spend a “small” amount (a couple of thousands of dollars), or you invest your capital in gems and you know exactly its value on a jewelry market. Gems are considered to be a financial instrument nowadays. People know how to get a real price on stock exchange in Hongkong, Israel, Dubai and New York. The purchase can be valued on the site of Rapaport – a company that forms the prices for diamonds on stocks. If you are in Milan, and you would like to make a pleasure for someone special, we can help you to order jewelry. You will be very surprised by exceptional quality, design and price. This entry was posted in Jewelry, Lifestyle Milan and tagged diamonds, gems, jewelry, milan.